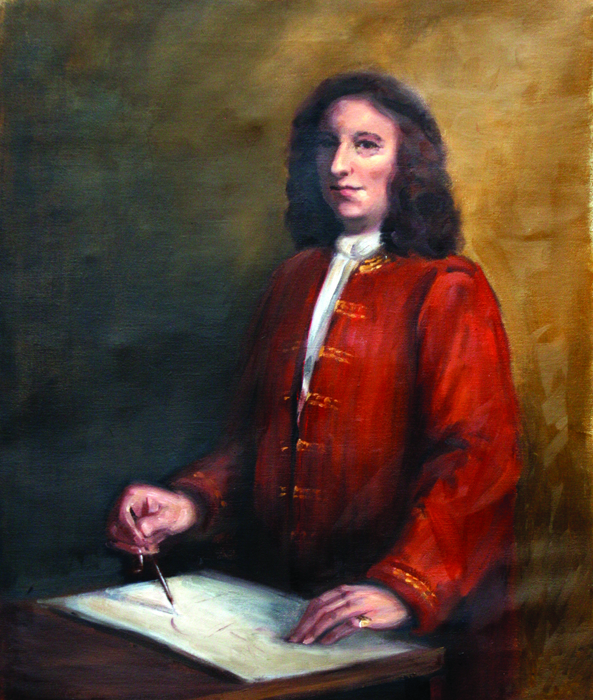 Nathaniel Ireson has long deserved to be restored to his rightful place as one of the leading West Country architects of the early 18th century, and in Peter FitzGerald he has found an author worthy of his achievements. Peter FitzGerald, who lives near Wincanton and has a particular interest in architecture, has undertaken extensive research which has uncovered the very large number of houses, churches and other buildings on which Ireson worked. Peter FitzGerald’s patient research has unearthed evidence of at least forty other houses that Ireson designed, many of them in the Provincial Baroque style that was his hallmark. 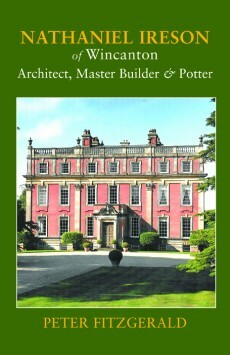 One of the book’s strengths is the detailed appendix listing the buildings on which Ireson worked. Ireson made his home in Wincanton, where he set up a delft pottery. 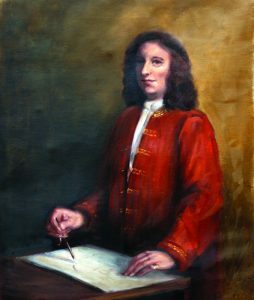 He carved church monuments and played a crucial role in the rebuilding of Blandford Forum after the Great Fire of 1731. By the time of his death in 1769, he was a highly regarded architect, whose legacy lives on throughout the West Country. Peter makes a strong case for the importance of this neglected architect-builder-entrepreneur, who became Wincanton’s biggest employer and principal citizen. It is sad that his name is no longer known outside the town, but Peter FitzGerald’s fascinating new book – Nathaniel Ireson of Wincanton, Architect, Master Builder and Potter – should redress that situation (and raise money to restore the imposing Ireson statue in Wincanton churchyard). This entry was posted in Talks by wincantonmuseum. Bookmark the permalink.